Since starting my studies back in 2004 in London, I have ordered all my stock for my practice from Helios Homoepathy in the UK. The biggest barrier to Canadians using classical homeopathy is access to remedies. One remedy will rarely do for another and in many parts of Canada all that’s carried in the health food stores is Arnica and maybe a few other remedies. 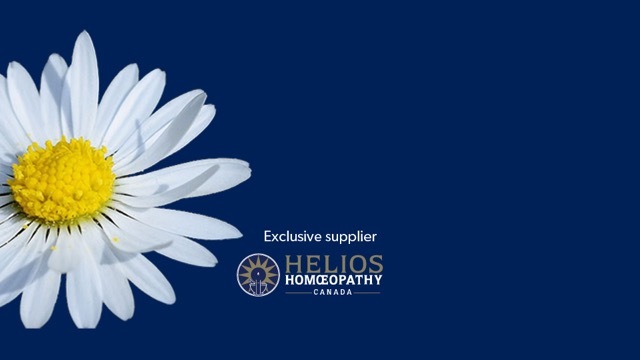 The Helios Essential 18 Remedies kit has a long shelf life and is the best value for money per dose. Many, many clients of mine have used remedy kits in their home with great results and they like the independence it gives them when treating a mild complaint. Instead of masking or suppressing symptoms, homeopathic remedies are thought to encourage the self-healing abilities and are completely non-toxic and safe for all ages. 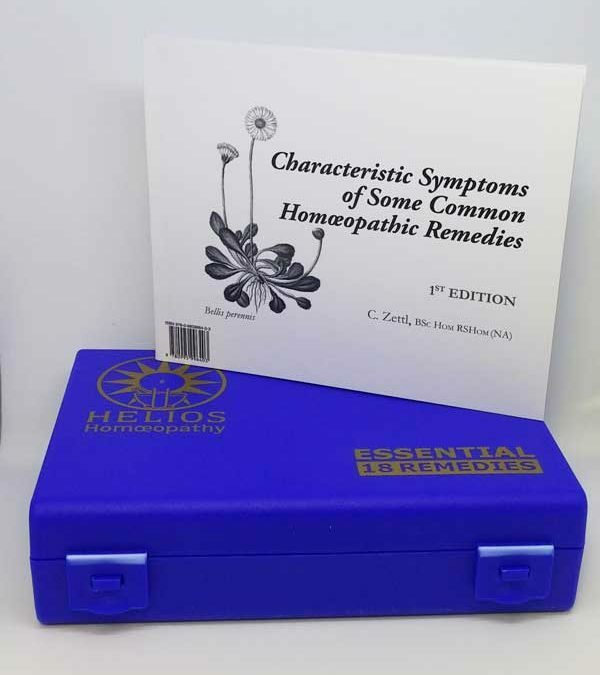 Helios Essential 18 Remedies contains some of the most common homeopathic remedies (single source) and comes with a remedy finder booklet to give you dosing guidelines and enough remedy information to get started using it right away. You can get the e-book version for free when you sign up to my newsletter (see below to sign up). More information about the Helios Essential 18 Remedies kit is also below. Health practitioners and retail stores are welcome to sign up for a wholesale account and start selling this great product themselves! Do you wholesale to the US and what do you have available.